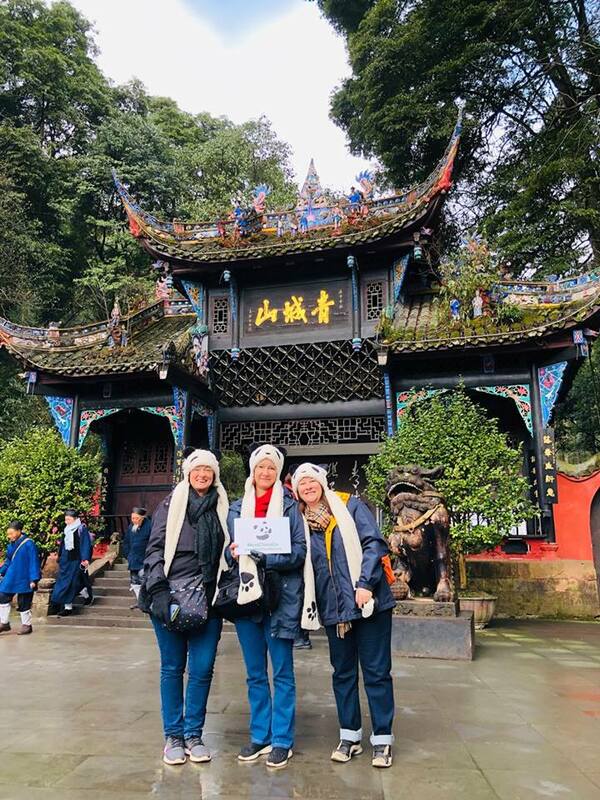 At a user friendly height of only 1,290 meters (4,234 feet), Mount Qingcheng is one of the best day trekking options surrounding Chengdu. 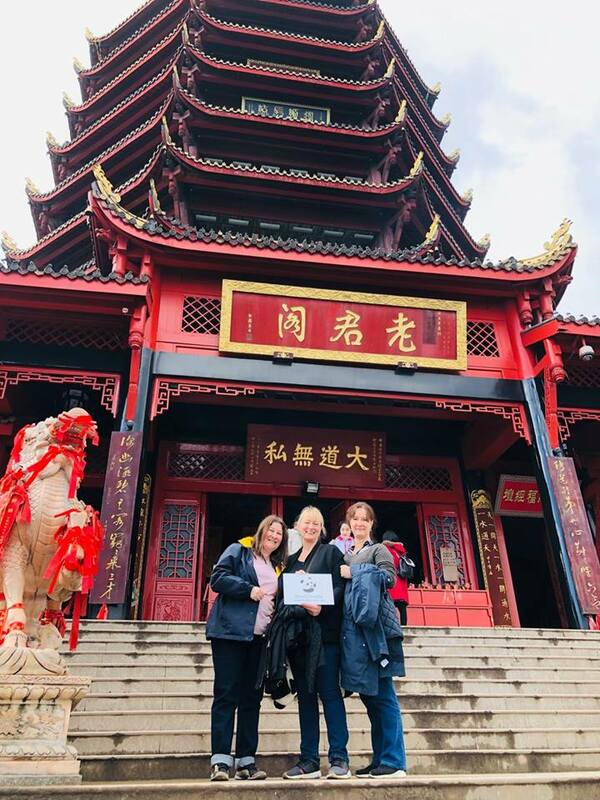 Located 64 kilometers (40 miles) outside of Chengdu, a trip to Qingcheng is frequently combined with a visit to the nearby Dujiangyan Irrigation System. 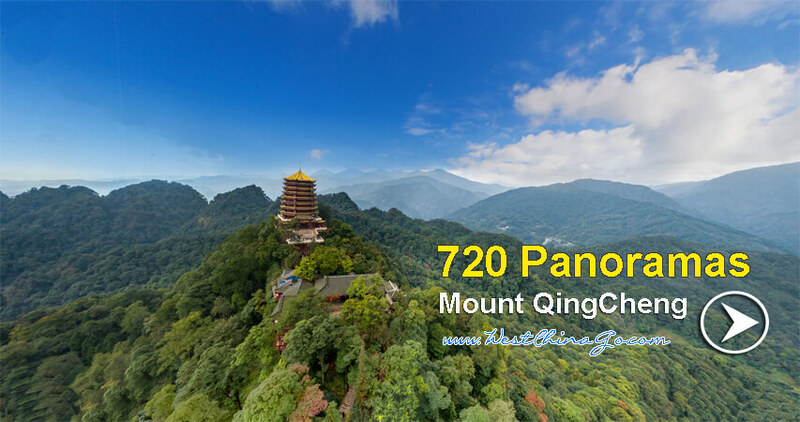 The mountain is regarded as one of the most sacred in Taoism and has a history which dates back over 2,000 years – to the very founding of the religion. 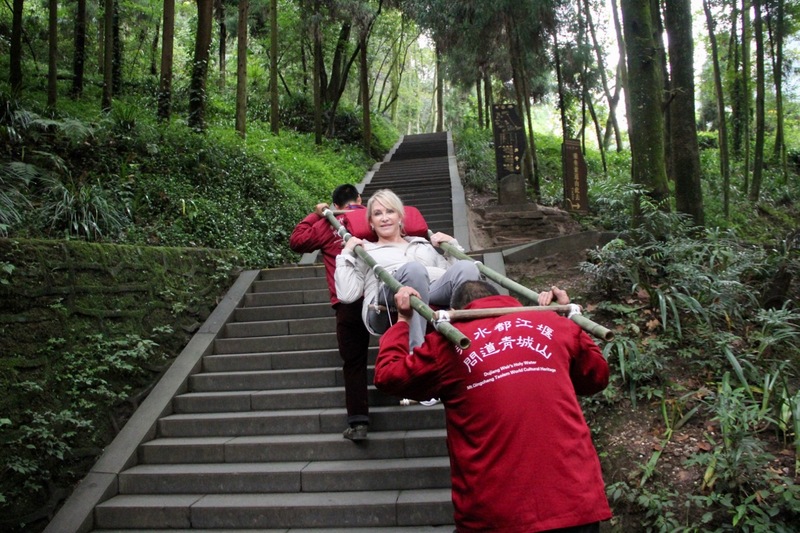 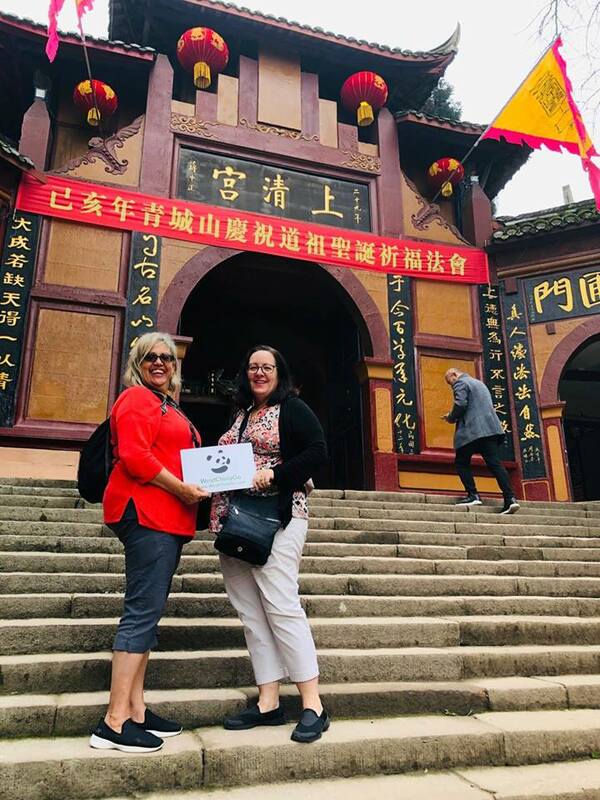 While the most popular route for ascending Mount Qingcheng is to take a short ferry across Yuecheng Lake and ride the cable car to within a 20 minute walk of the summit, this route bypasses a number of the temples which make this mountain famous. 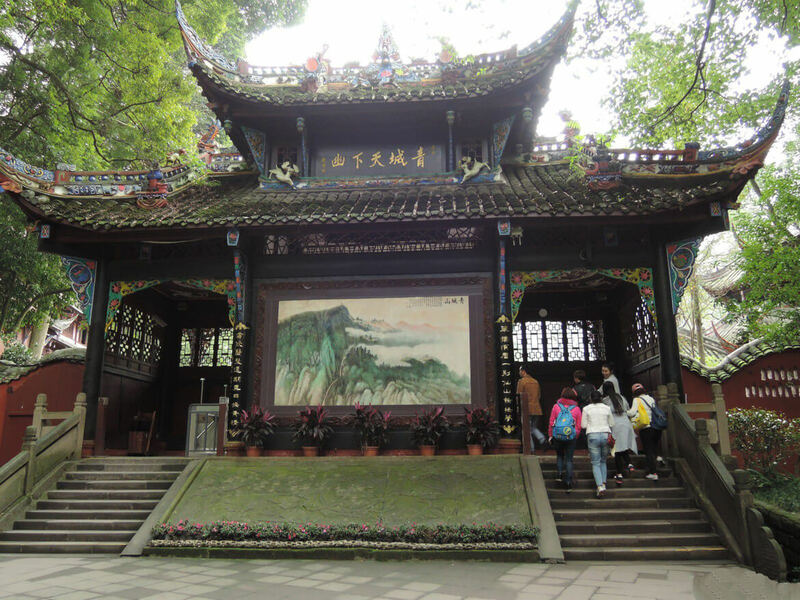 The best preserved temple on the mountain is Jianfu Temple. 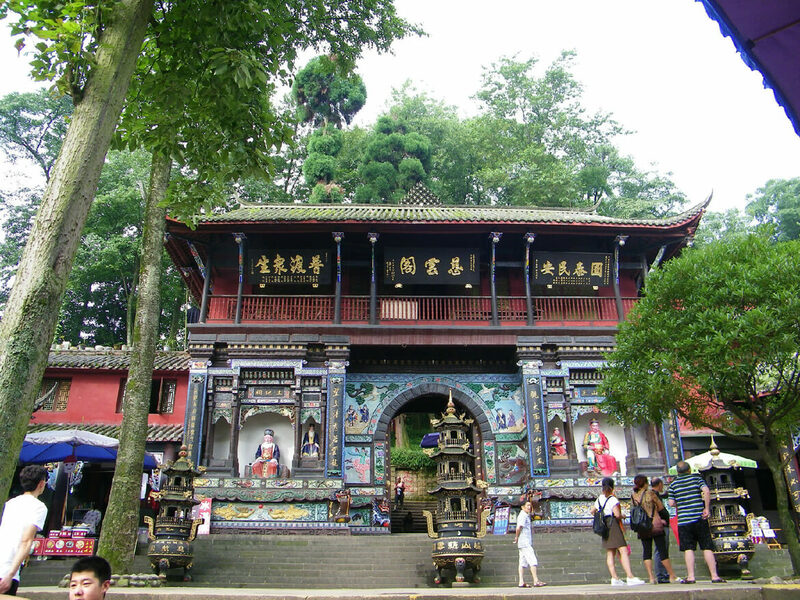 Built during the Tang Dynasty it is a fully functioning Taoist temple where nearly 100 monks still devote themselves to a pious existence. 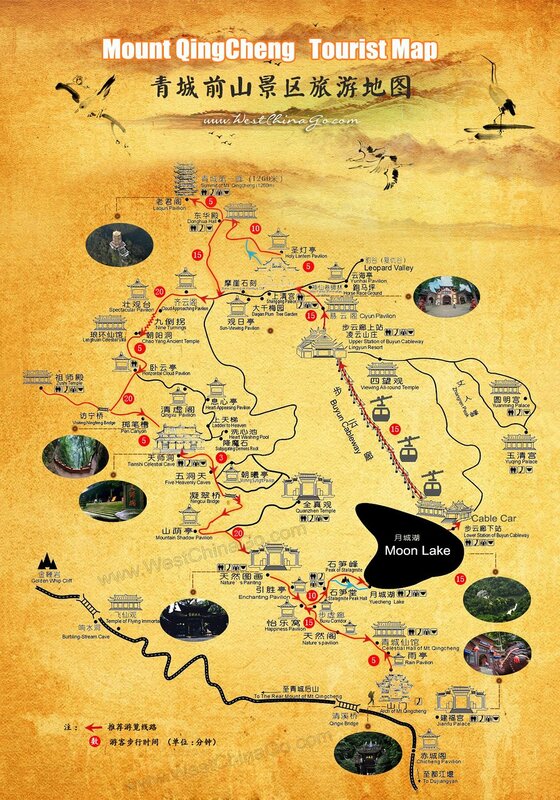 2.this itinerary involve lot of walking, no car direct arrival, you’d better have this physical preparation ahead of time. 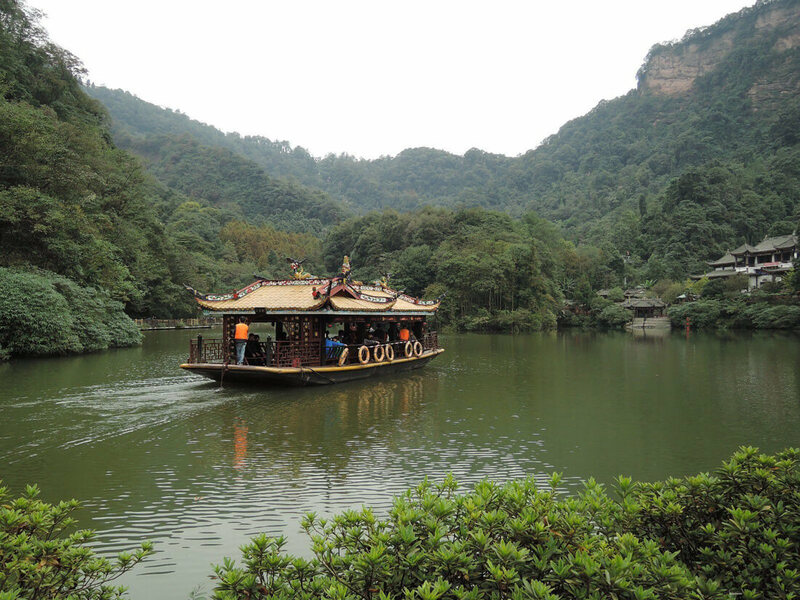 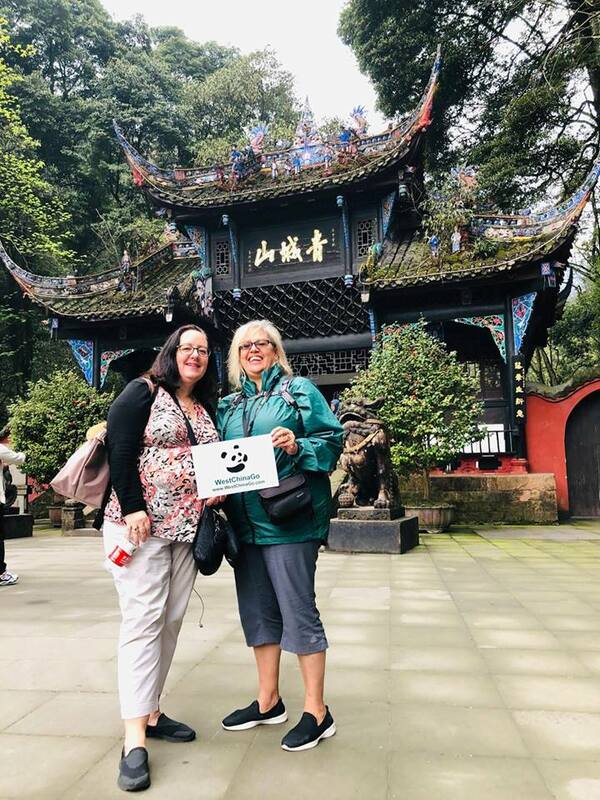 3.mount qingcheng is very close to dujiangyan panda base, the car ride is 5-10 mins to mount qingcheng’s parking lot. 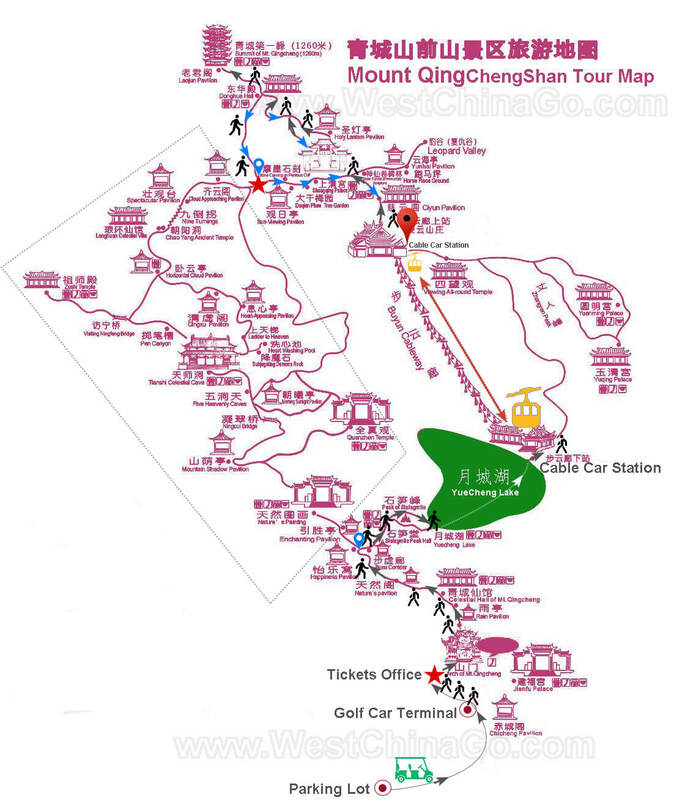 4.from mount qingcheng to dujiangyan irrigation is about 50 mins. 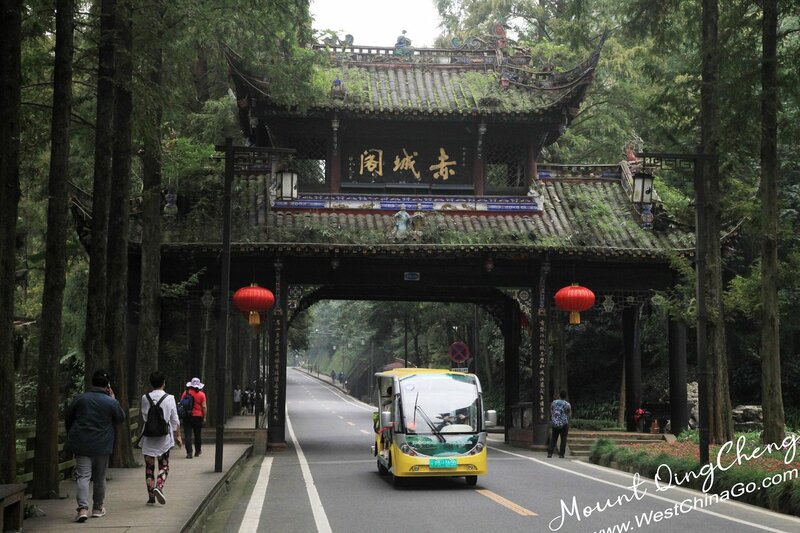 5. six sense hotel is very close to parking lot of mount qingcheng, 3-5 walking distance.